This lively, thirteen-lesson survey of the gospels, will bring you face to face with the central figure in all of Scripture—Jesus Christ. 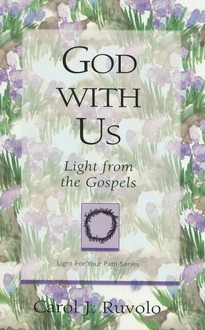 Accenting the purpose for each gospel writer’s account of Jesus’ life, Carol Ruvolo blends these distinctive hues into a lifelike portrait of the Light of the World. 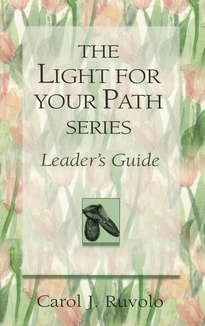 Light for Your Path is a refreshing, illuminating Bible study series for those eager to know God better and love him more. 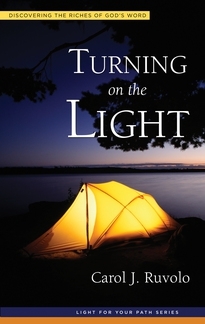 The series features careful handling of Scripture, emphasis on application, a blend of topical and biblical studies, solid Reformed teaching, and exercises for both young believers and those ready to dig deeper. 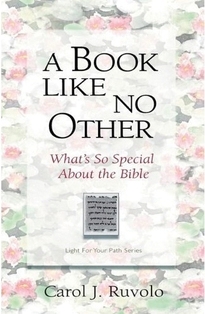 Lesson 12: Passover Is Fulfilled! 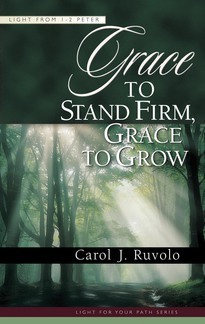 "In God with Us, Carol Ruvolo makes the life of Jesus come alive in a fresh and creative way. 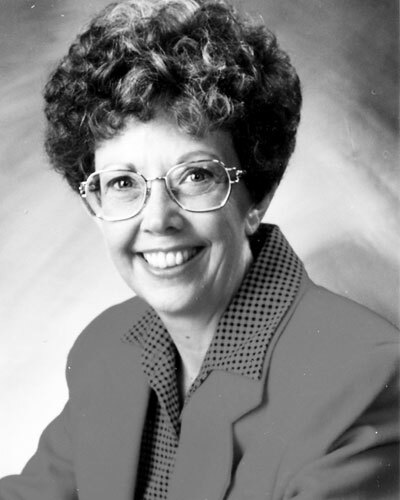 These studies are mentally stimulating and calculated to be life-changing if applied. I heartily recommend them."